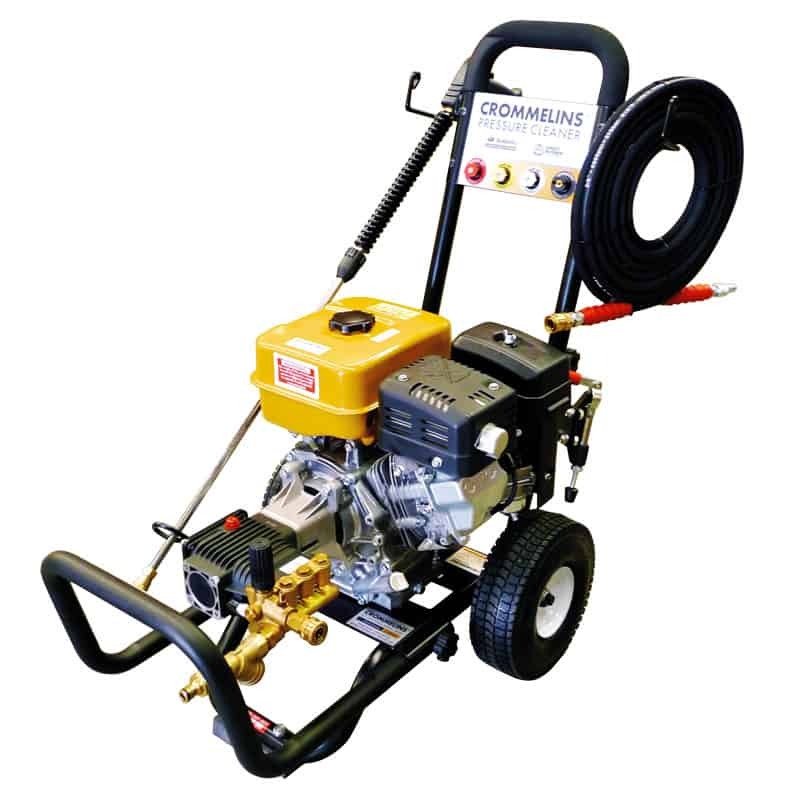 Vanguard™ powered petrol pressure washer delivering exceptional standards of performance, endurance and reliability. 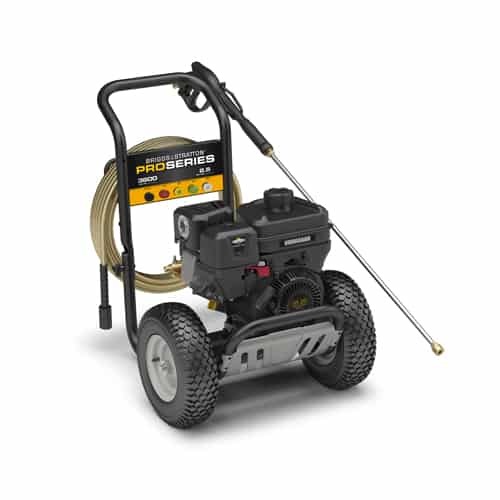 The ultimate choice for commercial users requiring a portable solution to tackle work site cleaning requirements. Best Suited for: Patio Furniture, Vehicle, Fencing, Garage Floor, Oil Stains, Second Story, Stairs, Walks, Deck/Patio, Driveway, Cladding, Paint Prep. 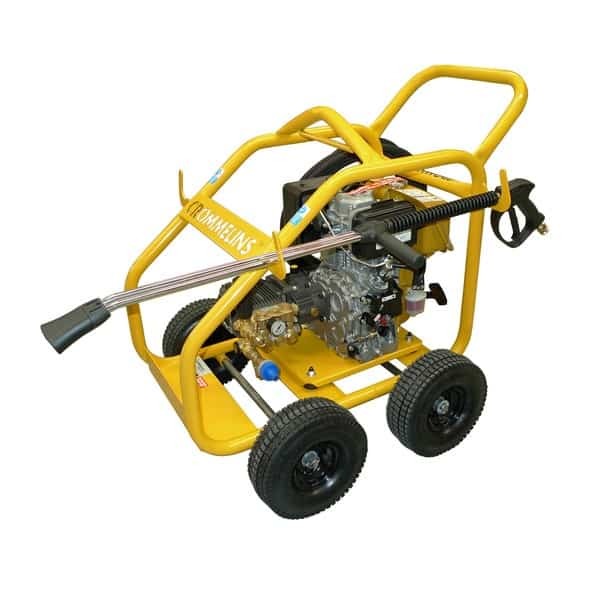 Heavy duty commercial grade design and construction, features a robust welded steel frame with brush guard plate to protect the engine during transport. Five Quick-Connect interchangeable nozzles to vary pressure for different cleaning tasks, along with an adjustable pressure regulator for precise control on sensitive surfaces. Detergent Injection system (syphoning tube) offers increased cleaning power. Commercial-grade Annovi Reverberi Triplex brass pump. 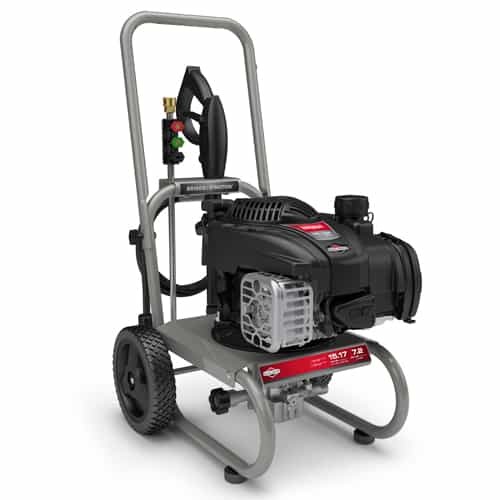 Powered by Briggs & Stratton 6.5 gross HP Vanguard OHV engine for the ultimate commercial performance and reliability, backed by a network of nationwide service providers.